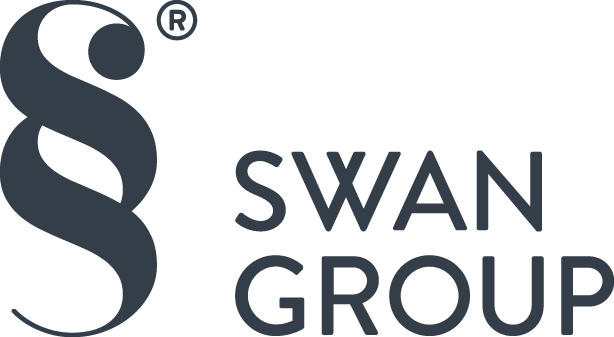 Swan Group welcomes the news that the zero-tax threshold for first-time buyers has raised from £145,000 to £175,000. “The latest Land and Buildings Transaction Tax (LBTT) tax relief to first-time buyers is a positive change, especially in the current market conditions, according to estate agents. 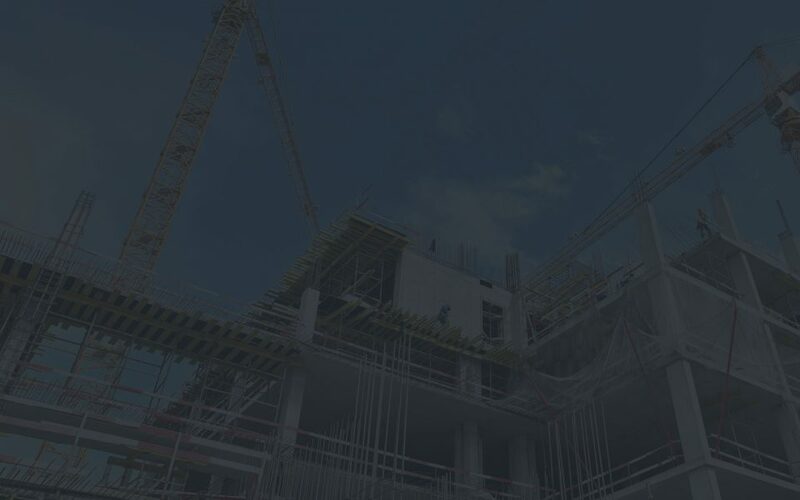 Effective from June 30, changes to the LBTT Scotland Act 2013 introduced tax relief for first-time buyers acquiring ownership of a property, if certain conditions are met.